Hi I love this! Did I download it wrong? It shows up in game but when placing it's shaped more like a mirror? 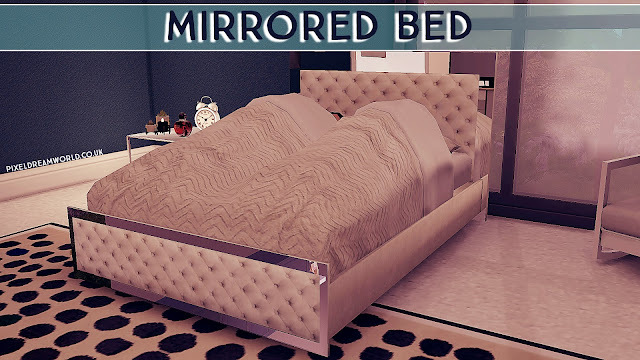 Hi this bed frame is gorgeous, but it's glitches it's turns into what appears to be a mirror regular shape. As you zoom out. I tried doing a batch fix with sims4 studio didn't help. I really like this frame but it's broken. I'd there a fix? Sorry hun didn't see it. Yea Im having the same problem is there an mesh that I would need.? where can i get the matress?